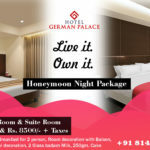 Book Hotel in Ahmedabad – Gandhinagar Sardar Vallabhbhai Patel International Airport – Gujarat | Book Hotel Rooms Near Airport | Reserve Conference Halls & Corporate Meetings in Ahmedabad Hotel | Book Wedding & Banquets Hall at Nearest Airport, Mahatma Mandir, Udyog Bhavan, Infocity, TCS, Koba Circle Highway, Swaminarayan Temple, PDPU, GIFT City, Apollo Hospital, Sabarmati Ashram, IndextB, SG Ring Road, Ahm-Baroda Express Highway, Indroda Park Book Hotel in Gandhinagar. 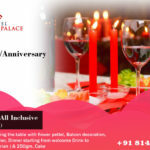 Reserve Hotel near Ahmedabad – Gandhinagar Airport Road, Mahatma Mandir Book Hotel Near Udyog Bhavan, Infocity, TCS, Koba Circle Highway, Swaminarayan Temple, PDPU Book Hotel Near GIFT City, Apollo Hospital, Sabarmati Ashram, IndextB, SG Ring Road Reservation – Book Hotel Ahm-Baroda Express Highway, Indroda Park. 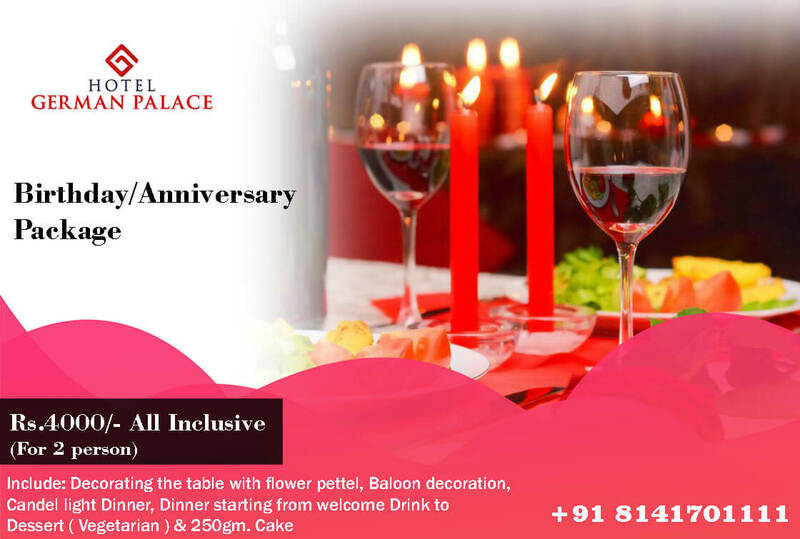 Book Banquet Hall Near Airport Ahmedabad Road, Contact & Reserve Reception Hall Near Mahatma Mandir, Udyog Bhavan, Book Wedding Venue Near Infocity, TCS, Koba Circle Highway, Swaminarayan Temple, PDPU, GIFT City Contact Best Wedding Catering Near Apollo Hospital, Sabarmati Ashram, IndextB Marriage Hall, Ahmedabad, Gandhinagar, Airport, Railway Station SG Ring Road, Ahm-Baroda Express Highway, Indroda Park Musical Parties, get together Hall Contact of Hotel Near Airport Ahmedabad Wedding Destination Contact. 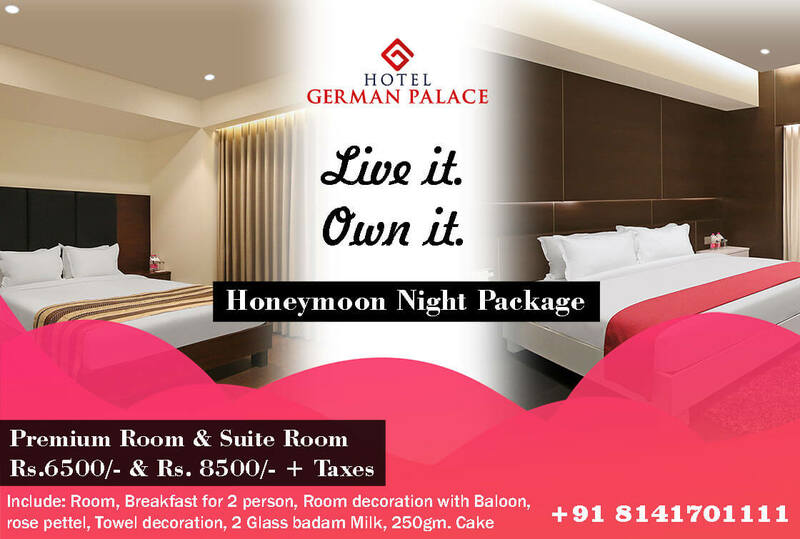 Book Hotel in Ahmedabad – Gandhinagar | Gujarat | Best Luxurious & Royal Standard Rooms | Deluxe Rooms | Premium Rooms | Suite Rooms in Hotel German Palace – Opposite Apollo Hospital, Ahmedabad-Gandhinagar Highway, Int’l Airport Rd, Bhat, Gandhinagar, Gujarat 382428. ✉ info@hotelgermanpalace.com ✆ 8141701111 ✆ 8141722991.